Improve your acceleration, cruising capability and driving experience. 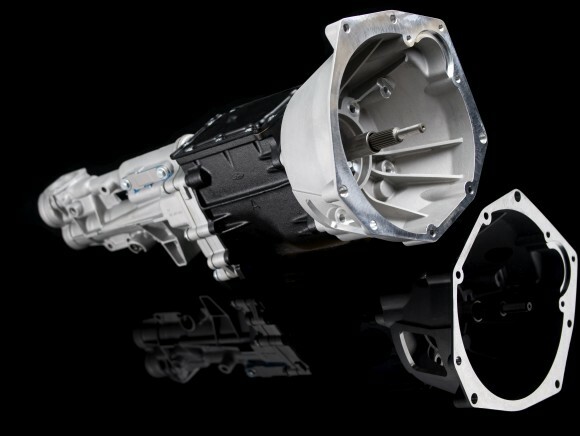 Our 5-speed gearbox conversion for the MGB and MGA offers you modern gearbox reliability and performance in a compact and lightweight package with the options of short shift and close ratio gearing. Also available for the MGTB, MGTC, (£950), MGTD (£1,050) MGTF (£1,075) and the MG Magnette (£950). 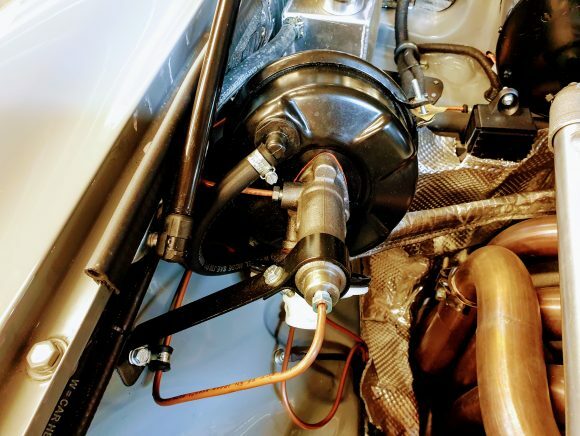 The conversion adapts the Ford type 9 gearbox to mate directly to the back of the MGB engine using a custom made, lightweight, cast aluminium bell-housing. Kits are available to cover all MGB cars – from 4 synchro models with the wider gearbox tunnel to 3 synchro ones with narrow tunnels. The standard ratios of the Sierra gearbox suit the MGB well, with a 10% higher second gear for better overtaking. The 5th gear ratio is exactly the same as the MGB overdrive ratio. Various alternative gear ratios can be provided including a heavy duty gearset, closer ratios or a standard ratio gearbox with a higher first gear of 2.98:1. The conversion is totally non-intrusive to the MGB. There are no holes to drill, no metal to cut or remove. The car can be returned to standard easily if required. 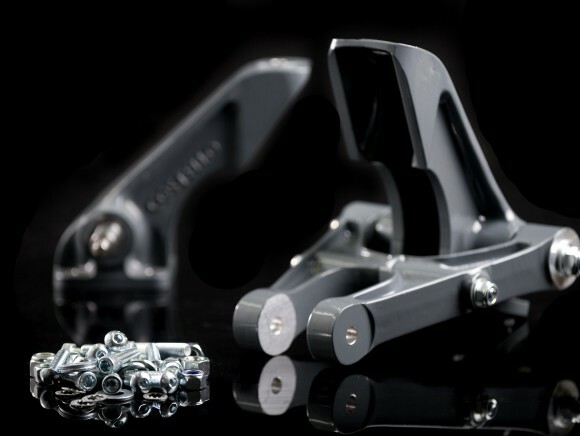 Difficulty rating: This is a bolt-on kit requiring absolutely no cutting or drilling and can be fitted by anyone with a good base knowledge of mechanical engineering. 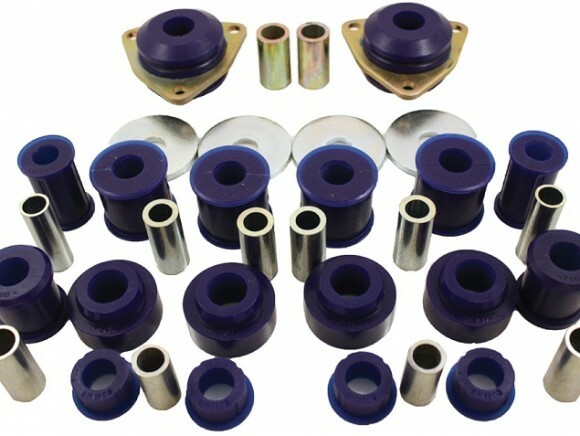 You will require an average tool box, ramps or axle stands, jack and gear oil. There is a good day’s work involved in fitting the kit, so we would recommend taking a weekend over it. Always use appropriate equipment for the job at hand. If in doubt, seek professional advice. Can I install it myself? 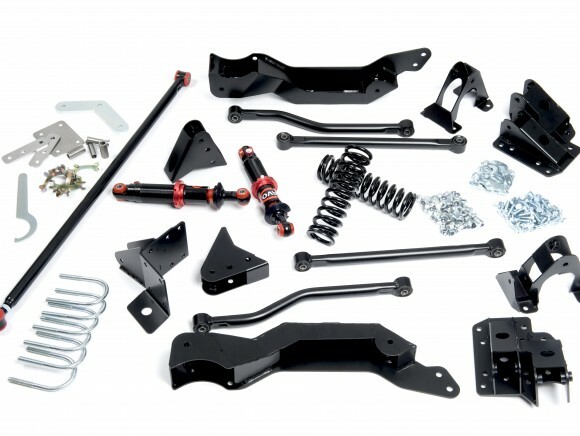 This kit, as with all our conversions, comes with full instructions and can be installed by a competent mechanic or enthusiast. We are usually available on the phone to answer any questions you may have while you are working on the car. Will it fit my car? We can supply bespoke kits for all MGB, MGB GT models.